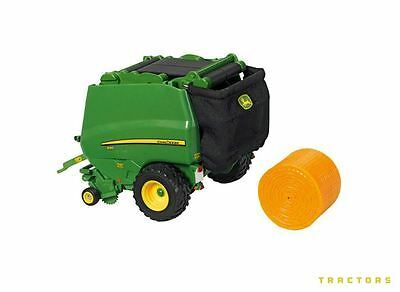 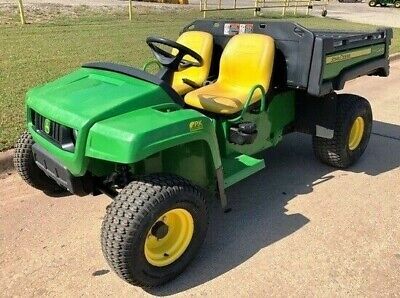 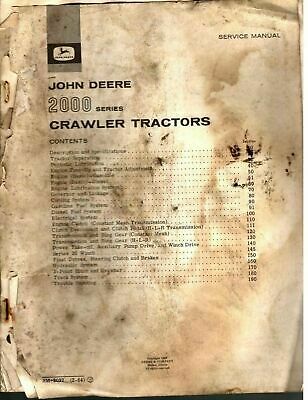 John Deere Gator TX & TX Turf Service Repair & Technical Workshop Manual. 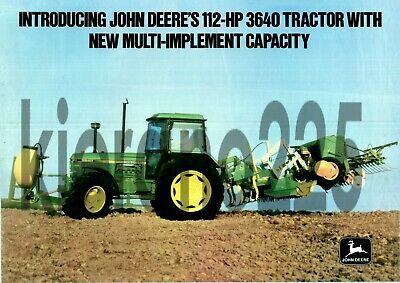 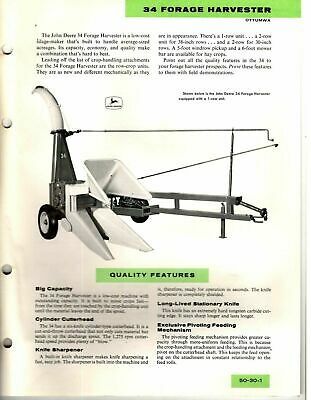 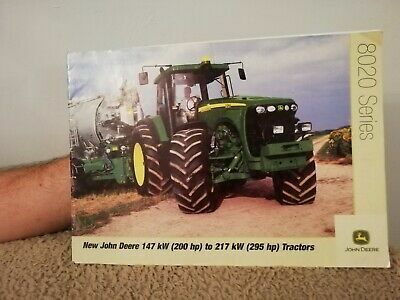 John Deere 4555 4755 4955 4560 4760 4960 Tractor Repair & Workshop Manual. 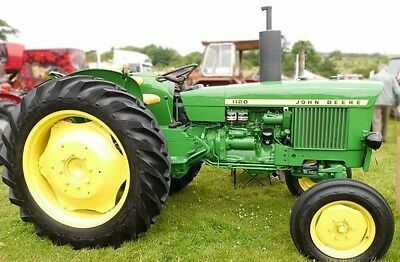 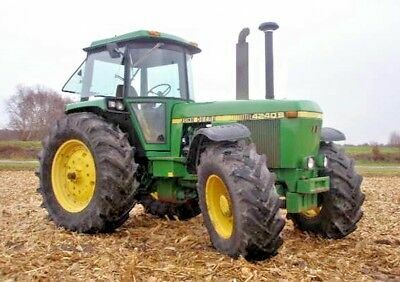 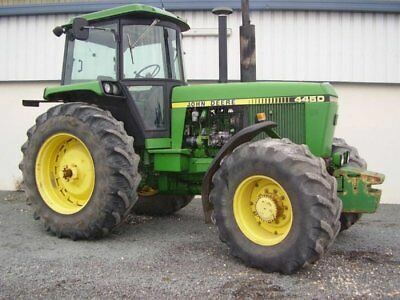 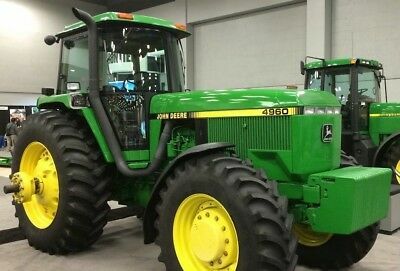 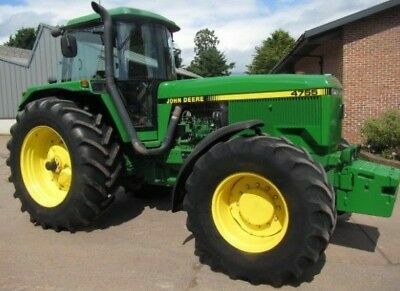 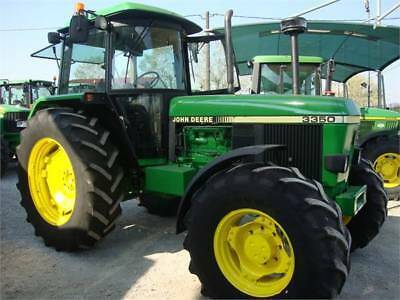 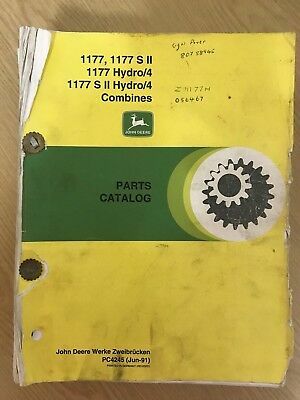 John Deere 4040 4040s 4240 4240s 4440 Tractor Service Repair & Workshop Manual. 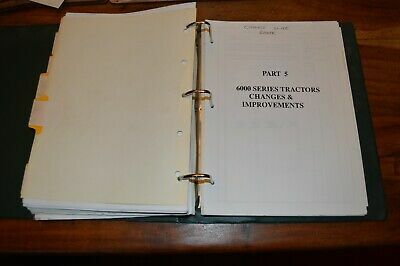 John Deere 6230 - 7230 Tractor Service Repair & Technical Workshop Manuals. 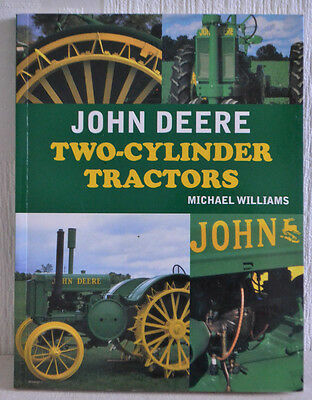 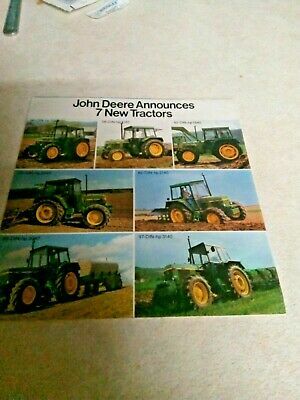 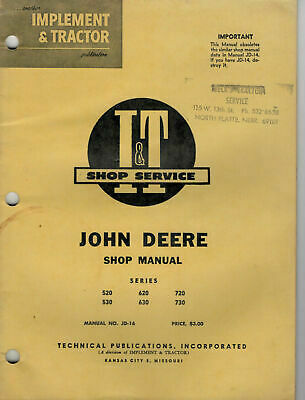 John Deere 7130 - 7530 Tractor Service Repair & Technical Workshop Manuals. 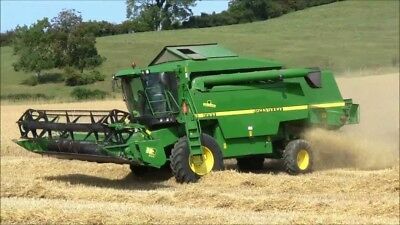 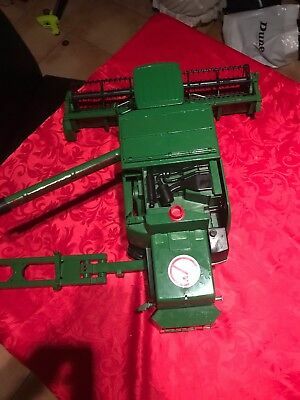 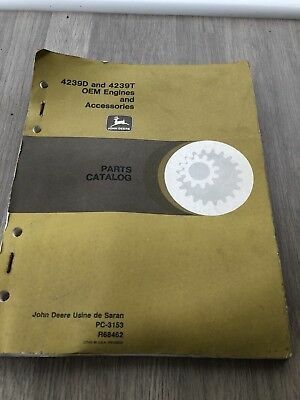 John Deere 2254 - 2266 Combine Service Repair & Workshop Manual. 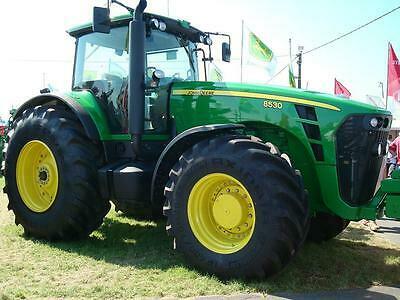 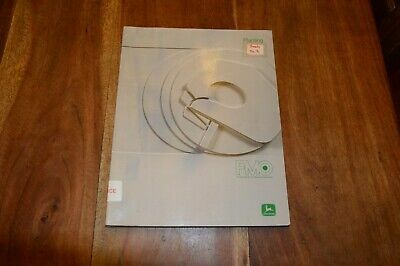 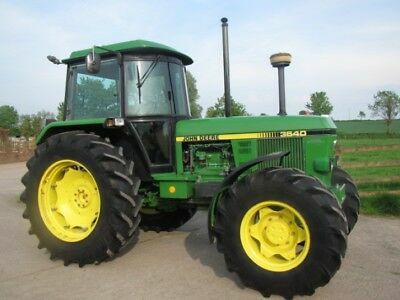 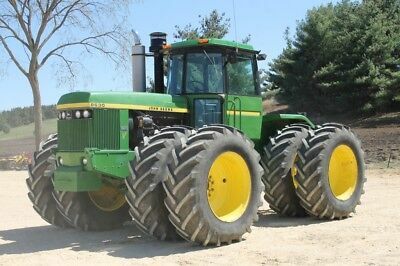 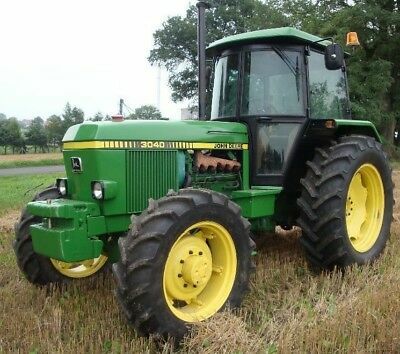 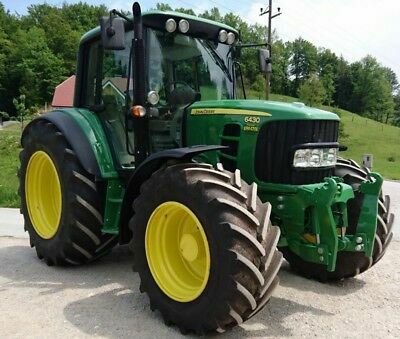 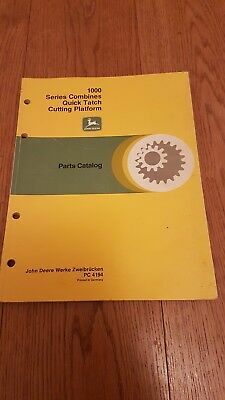 John Deere 3050, 3350 & 3650 Tractor Service Repair & Workshop Manual. 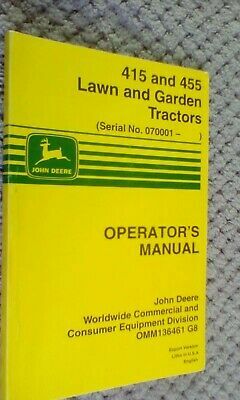 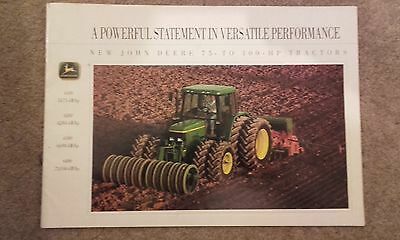 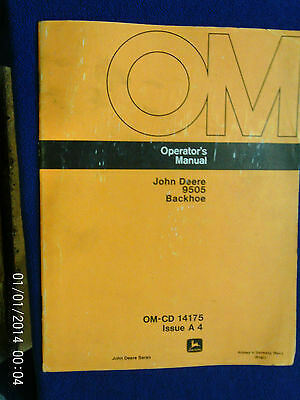 John Deere 4050 4250 4450 4650 4850 Tractor Service Repair & Workshop Manual. 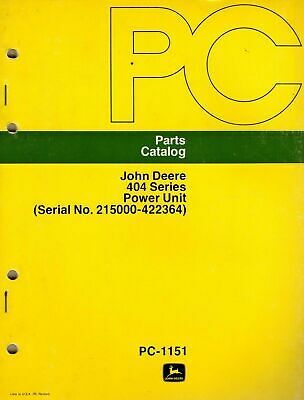 John Deere 4055 - 4960 Tractor Service Repair & Complete Workshop Manual Set. 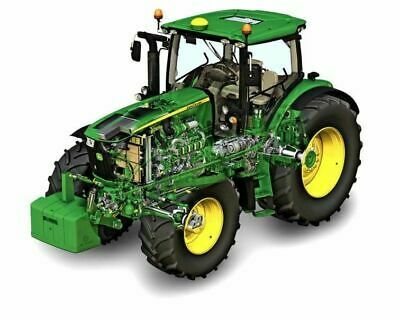 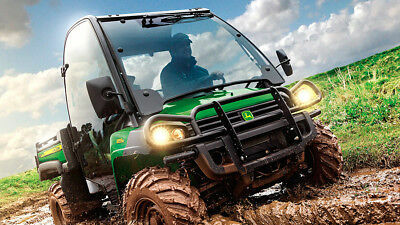 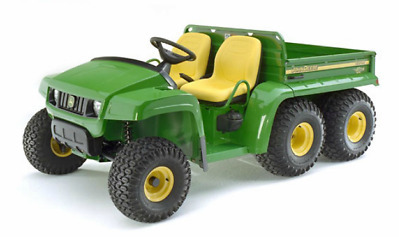 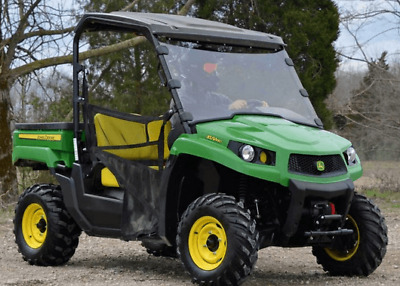 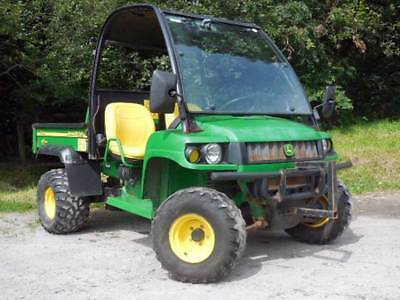 John Deere Gator XUV550 & XUV550 S4 Service Repair & Technical Workshop Manual. 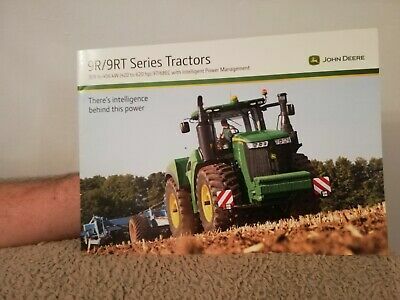 John Deere 7630 - 7930 Tractor Service Repair & Technical Workshop Manuals. 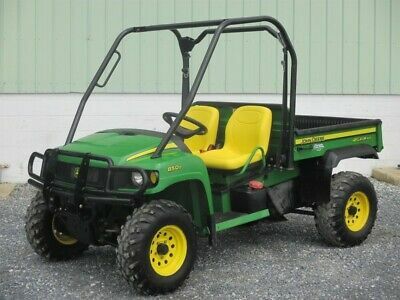 John Deere Gator XUV 850D Service Repair & Technical Workshop Manual. 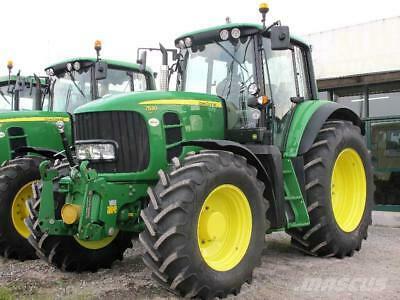 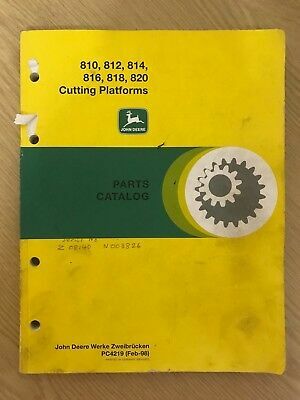 John Deere 8430 & 8630 Tractor Service Repair & Technical Workshop Manual. 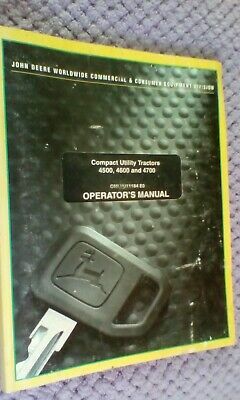 John Deere Gator 4x2 & 4x6 Service Repair & Technical Workshop Manual. 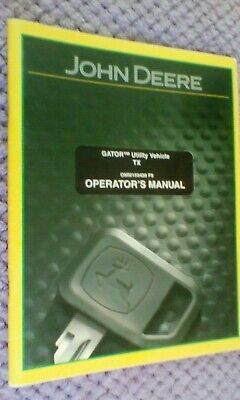 John Deere Gator XUV 855D Service Repair & Technical Workshop Manual. 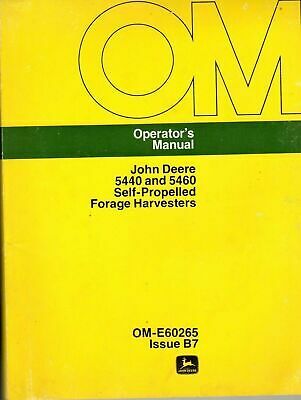 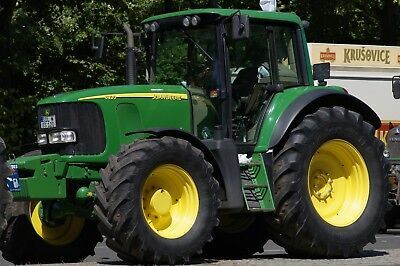 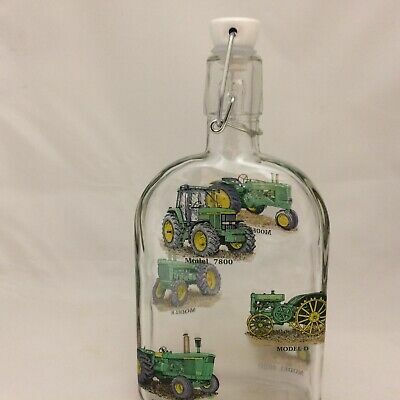 John Deere 4055 4255 4455 Tractor Service Repair & Workshop Manual. 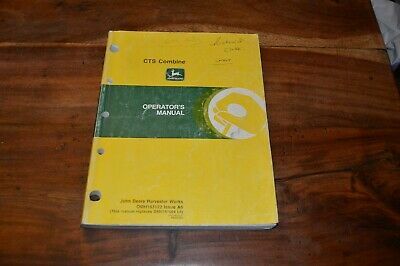 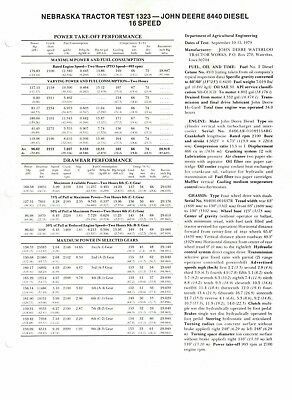 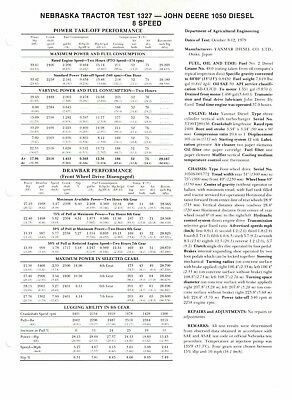 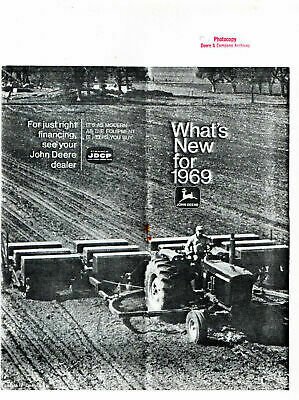 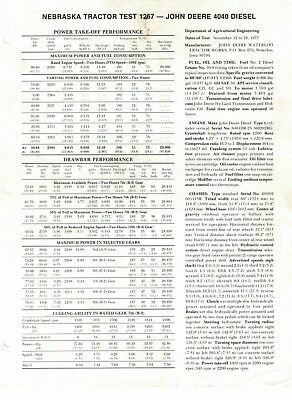 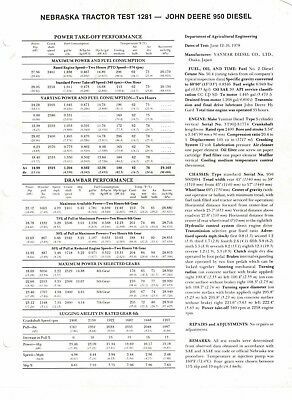 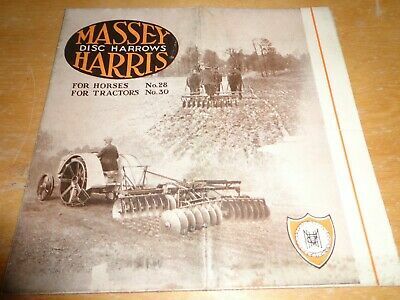 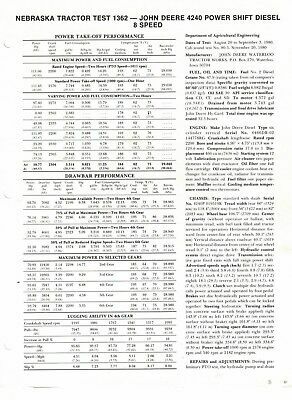 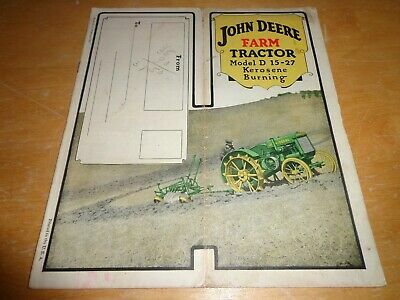 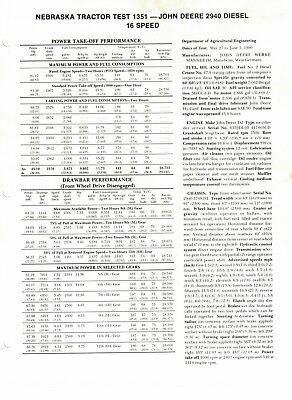 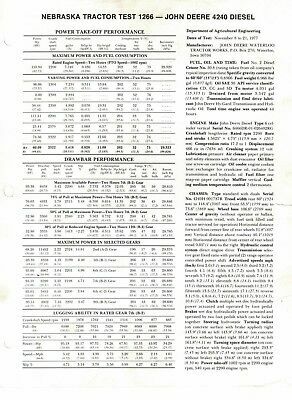 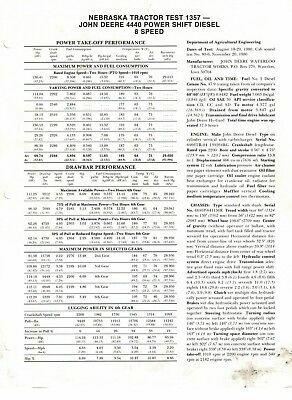 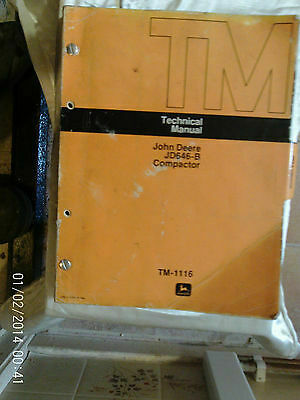 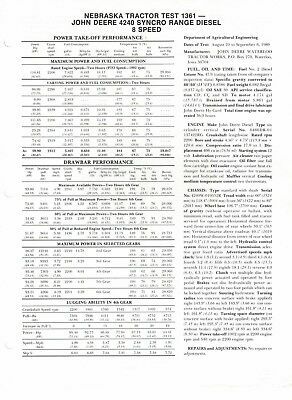 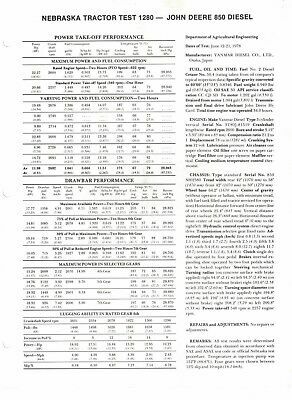 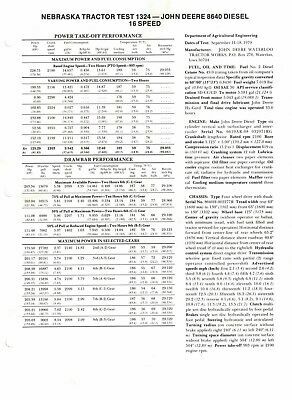 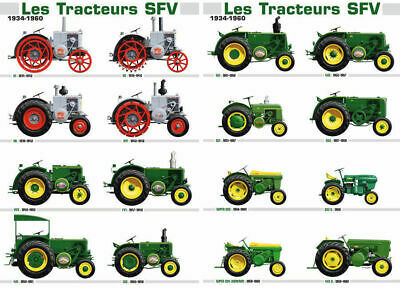 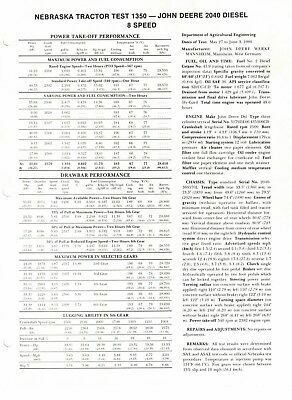 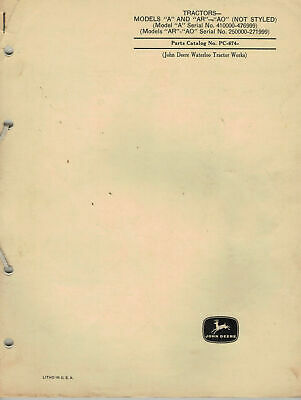 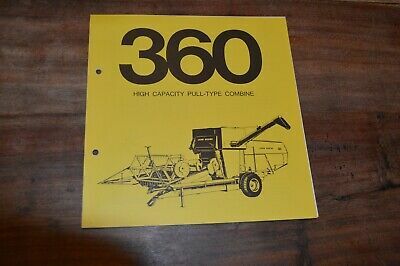 John Deere 1350 - 3650 Tractor Technical Repair Workshop Manual. 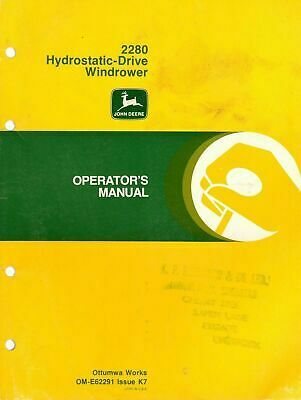 John Deere Gator HPX 4x2 4x4 Service Repair & Technical Workshop Manual. 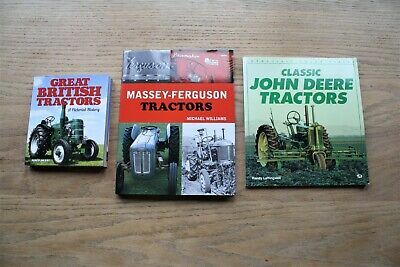 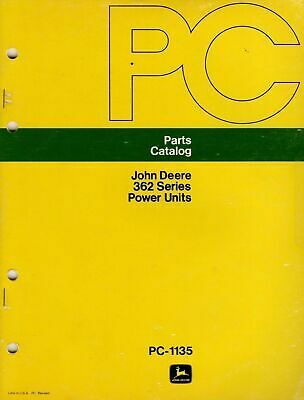 John Deere 8130 - 8530 Tractor Service Repair & Technical Workshop Manuals. 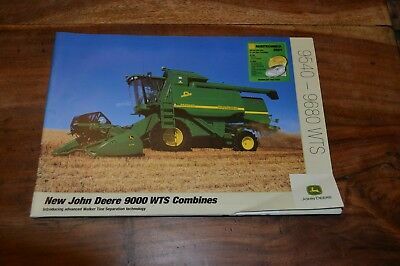 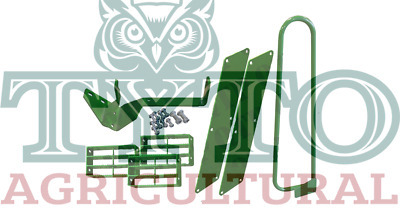 John Deere 6820 - 6920s Tractor Service Repair & Technical Workshop Manual. 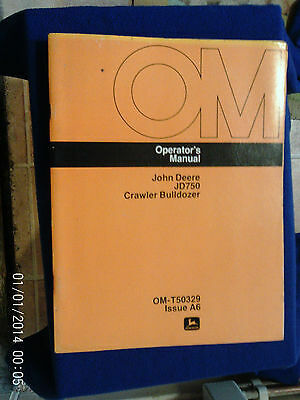 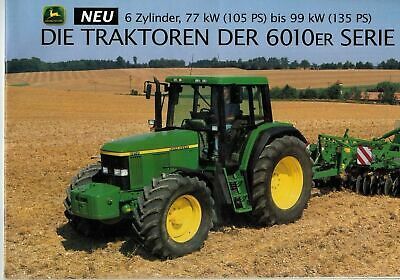 John Deere 6020 - 6620 Tractor Service Repair & Technical Workshop Manuals. 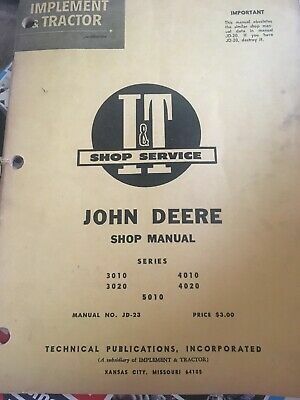 John Deere 3040 - 3140 Tractor & Engine Service Repair & Workshop Manual. 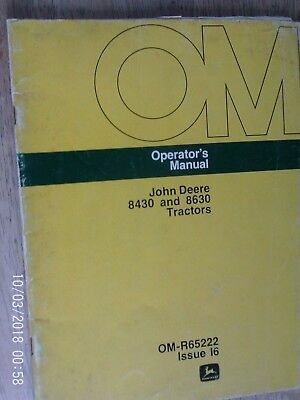 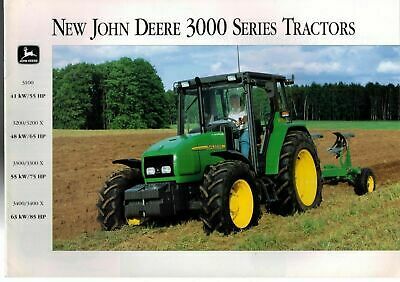 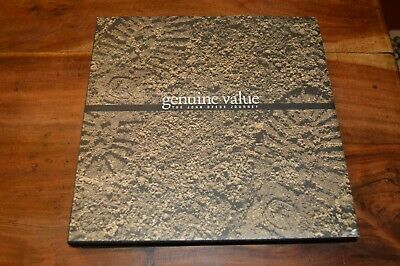 John Deere 3100 3200 3300 3400 X Tractor Service Repair & Workshop Manual. 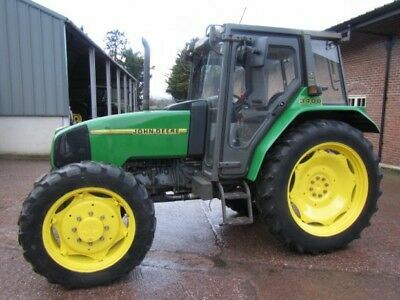 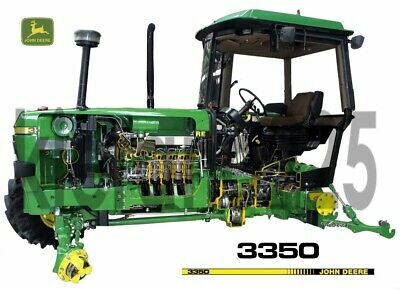 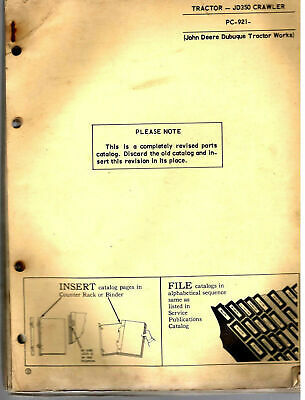 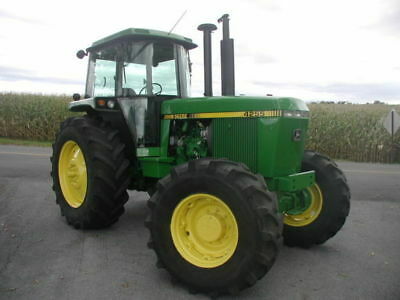 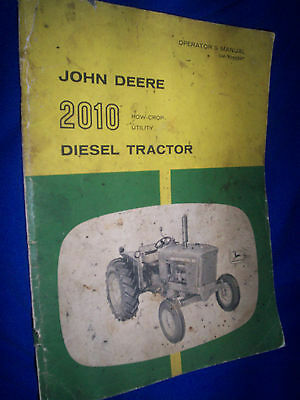 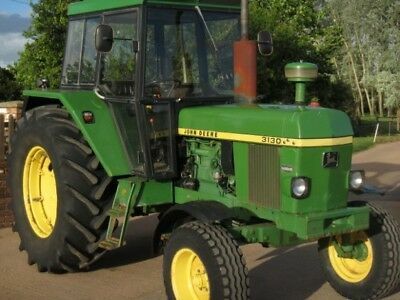 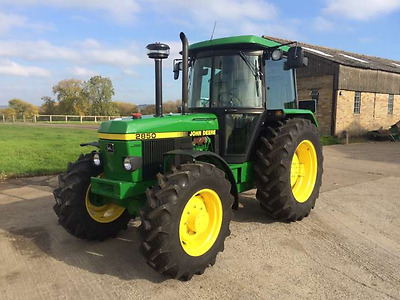 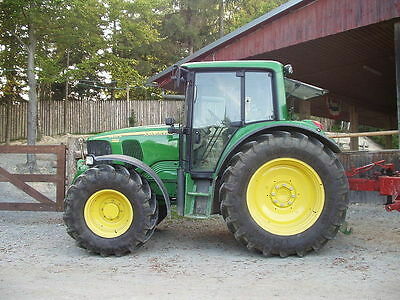 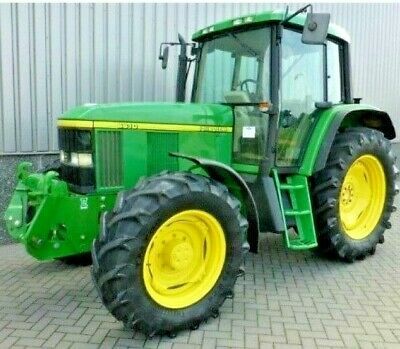 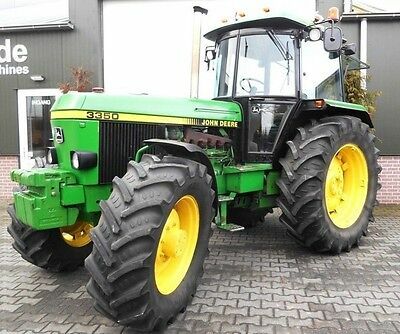 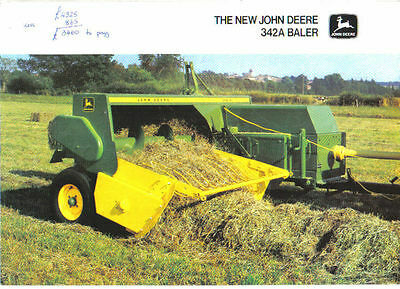 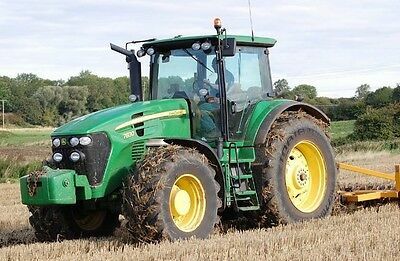 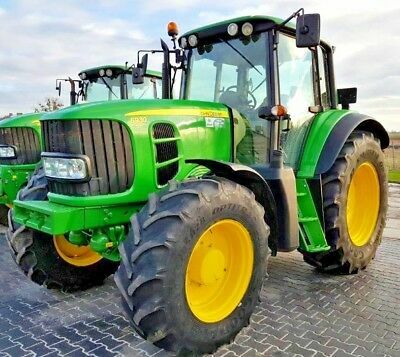 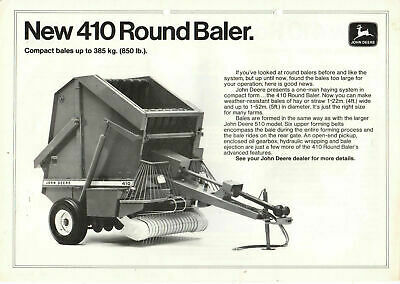 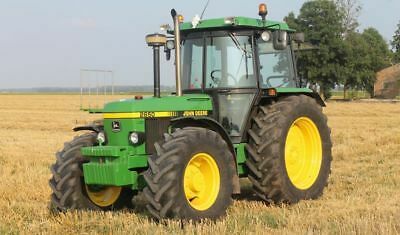 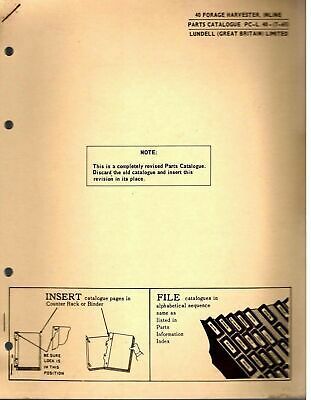 John Deere 3030 3130 Tractor Technical Repair Manual.